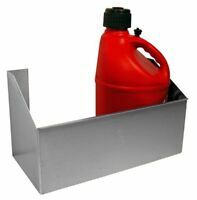 Details about Snap On Orange Triple Bank Pit Box TUV Tool Wagon Tool Box - WE SHIP!! 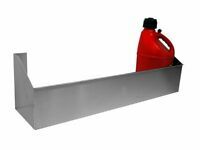 Snap On Orange Triple Bank Pit Box TUV Tool Wagon Tool Box - WE SHIP! !